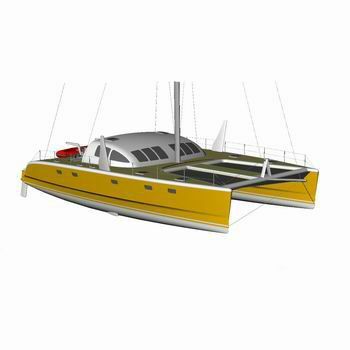 SunDream 50 it is high-speed and very dynamical catamaran which is intended for exacting and skilled yachtsmens, wishing to move with speeds 20 + knts. The case sandwitch designs on basis PVC of polyfoams Divinycell (Corecell), the best multiaxial fabrix and epoxy resin. 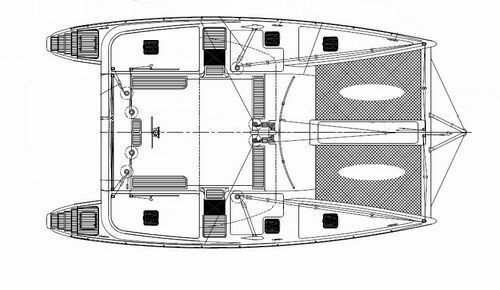 (the Project in the base budgetary version does not provide application of cellular fillers and carbon, but at the request of the customer the vessel can be made of them, that will reduce displacement by 1500 kg and even more will increase its popularity). ·	Engine power 2x30 h.p. 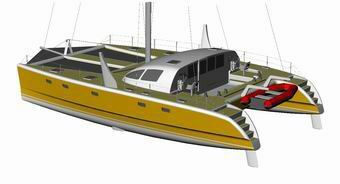 Sails: main 80 sq.m., jib 60 sq.m., genoa 85 sq.m., genakker 150 sq.m. 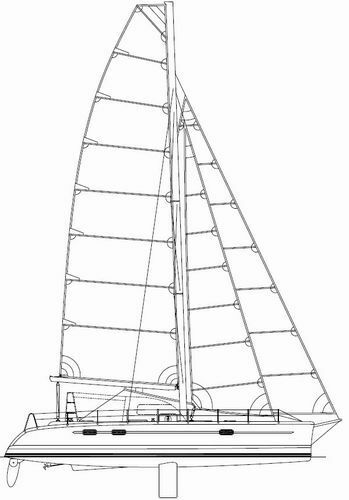 monohull / fast cruising / offshore racing / with 2 or 3 cabins ST-40 "Anarquista Chika"
monohull / fast cruising / offshore racing / open transom ST-48 "Anarquista"